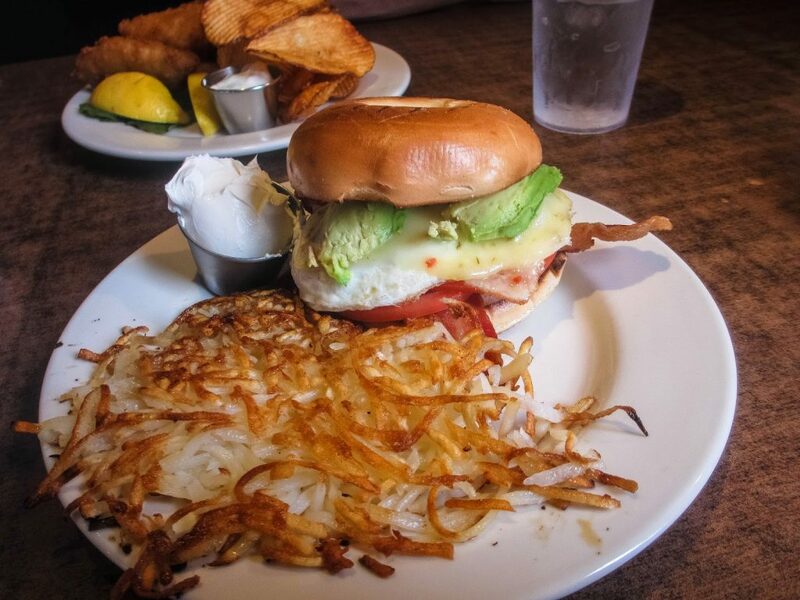 Mirror Lake Diner is a family-owned business that focuses on simple foods done right. From hand-cut fries and homemade soups, we’re your go-to for down home cooking. 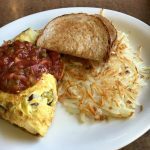 We serve breakfast and lunch all day, and you’ll find a good selection of traditional favorites and new staples, like buttermilk pancakes and quinoa salad. Located in Kamas, the gateway to the Uintah Mountains, we love serving hearty meals to campers, hunters, leaf watchers, snowmobilers, locals, motorcycle riders, and people who know where to find good food. Have eaten here several times and the food is always great! Had the clam chowder and half a Reuben and it was wonderful! Highly recommend ! Great food….Great service!!! And they have gluten free options….Husband and I are very satisfied…. There is not anything on the menu that is not good!!! Love everything about this place. Gabe and Betty Morin moved to the Kamas Valley in the spring of 2010 and instantly felt at home in the area and the community. Originally from Maine, Chef Gabe has been in Utah since 1992, when he came out west for college and skiing. His dream has always been to own his own place, and that dream came true when the couple opened Mirror Lake Diner opened in 2013. We are locals serving locals, and we partner with other local businesses as much as possible. We are proud and grateful to have met so many friends while doing what we love. 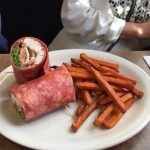 This entry was posted in Dining and tagged dining on June 8, 2017 .